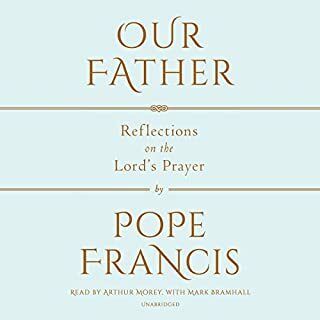 This new work by Pope Francis illuminates the most important prayer in all of Christianity, verse by verse, in conversation with Father Marco Pozza, a theologian and a prison chaplain in Padua, Italy. Here Francis offers unprecedented insight on Jesus's most profound words, while exploring the importance of social justice, benevolence, and forgiveness, key elements of Bergoglio's papacy. 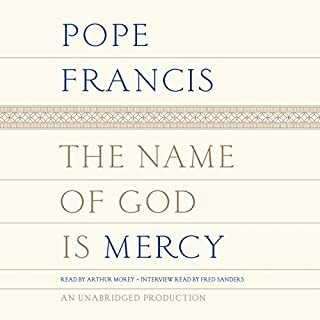 In his first official book published as Pope, in celebration of his Jubilee of Mercy, Pope Francis here addresses all humanity in an intimate and personal dialogue. At the center of this book is the subject closest to his heart - mercy, which has long been the cornerstone of his faith and is now the central teaching of his papacy. These words resonate with a desire to reach all those souls who are looking for meaning in life, a road to peace and reconciliation, and the healing of physical and spiritual wounds. 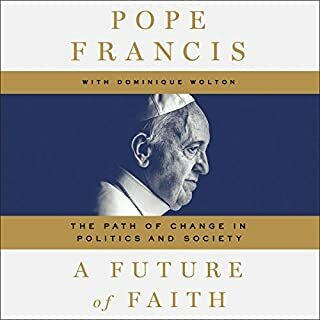 Pope Francis met with French reporter and sociologist Dominique Wolton for an unprecedented series of 12 fascinating and timely conversations - open dialogues revolving around the political, cultural, and religious issues dominating communication and conflict around the world - now published in A Future of Faith: The Path of Change in Politics and Society. For Pope Francis, the appreciation of our everyday lives is a spiritual undertaking. Joy is a divine attribute, and creating joy around us an essential part of faith. 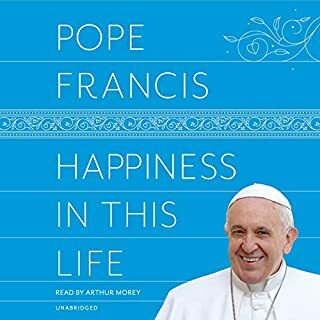 Every homily and speech in this audiobook delivers, in warm, engaging language, a key lesson, instructing listeners on finding love and happiness in a chaotic world. Along the way, Pope Francis discusses the sanctity of women's rights, talks about how the love of sports can bring out our best qualities, and explains why fighting discrimination is the essence of loving thy neighbor. Greatly comforting. absorb in small doses! 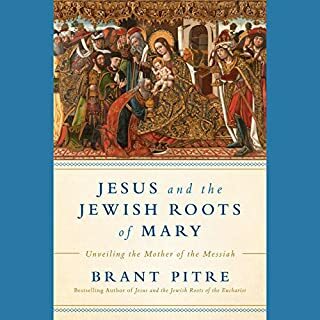 This important new work by Pope Francis provides an enlightening new vision of the importance of women in the church and the world, seen through the lens of Mary, the mother of Jesus. As Archbishop of Buenos Aires, Pope Francis encouraged devotion to "Our Lady, Undoer of Knots". On the first day after his election to the papacy, he visited the Basilica of St. Mary Major in Rome to place flowers on the altar and pray for Mary's help and protection. Since that day he has continued to shine a light on the woman he calls "the first pilgrim" and "the perfect disciple". Drawing upon the teachings of seven spiritual doctors of the church, Ralph Martin presents an in-depth study of the journey to God. This book provides encouragement and direction for the pilgrim who desires to know, love, and serve our Lord. Pope Francis is a pope of firsts: the first Jesuit, the first to take the name Francis, and the first pope from the Americas. His papacy has been marked by a style of simplicity, warmth, and an emphasis on the heart of the Gospel. In his opening conference in a retreat to the bishops of Latin America, Francis said, "What moves us most is the desire to thank God and to praise him." Like Pope Francis, we are all called to conversion, impelled towards the renewal of our faith. Sharing memories from early childhood through her life as a Carmelite nun, Therese opens her heart to us. This bride of Christ reveals her passion and longing for union with God. Her simplicity is charming and we begin to believe that we can travel the path to salvation that she points out to us. In February 2013, the arch-conservative Pope Benedict XVI made a startling announcement: He would resign, making him the first pope to willingly vacate his office in more than 700 years. Reeling from the news, the College of Cardinals rushed to Rome to congregate in the Sistine Chapel to pick his successor. Their unlikely choice? Francis, the first non-European pope in 1,200 years, a one-time tango-club bouncer, a man with the common touch. Why did Benedict walk away at the height of power, knowing his successor might be someone whose views might undo his legacy? Two thousand years ago, Jesus said, "Follow me." What if the 21st-century Church actually heeded that call? What would the world look like if the Church were truly on the move? Simply put, very different. But these ponderings beg one more critical question: What exactly should the Church be moving toward? 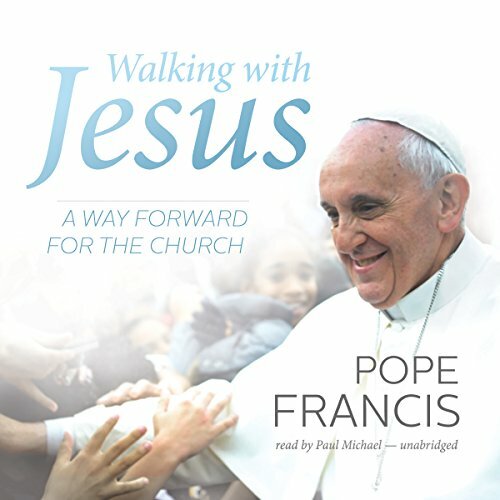 In Walking with Jesus: A Way Forward for the Church, Pope Francis' own words lead us to the answer. Francis urges us to make Jesus central in our individual lives and in the collective life of the Church - to walk toward him and ultimately to walk with him at all times and in all places. With a foreword by Archbishop of Chicago Blase J. Cupich, Pope Francis' first major appointment in the United States, Walking with Jesus offers the Church a much-needed way forward, past its inner and outer walls, as it fearlessly follows Christ toward the future. ©2014 Periodici San Paolo s.r.l., Edizioni San Paolo s.r.l., Piazza Soncino, and Libreria Editrice Vaticana (P)2015 Blackstone Audio, Inc.
Great compilation of Pope Francis's way forward for the Church as it walks with Jesus. 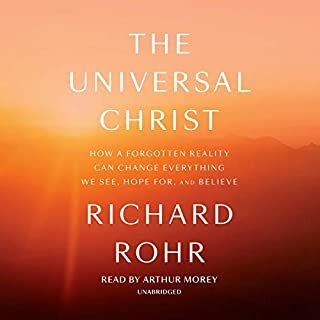 Very Informative audio book! Recommended for any Christian pursuing deeper faith and walk with our GOD. Not to long but gets great points across.